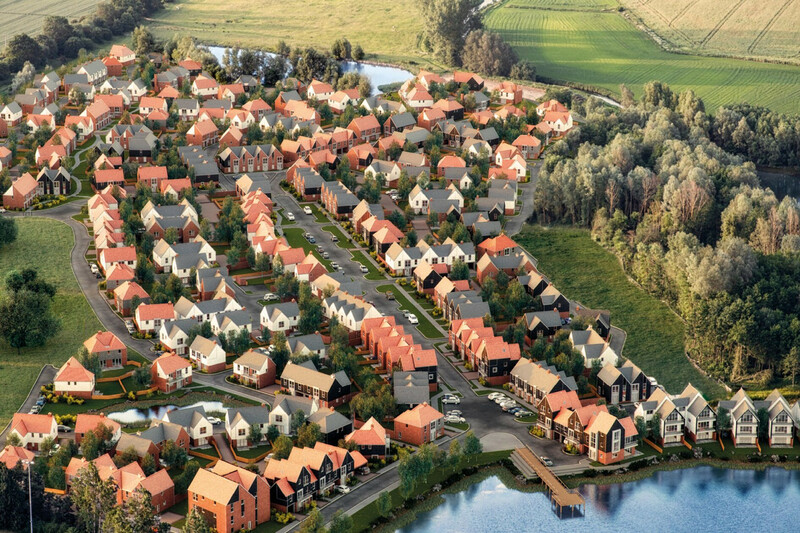 A contemporary development of 300 homes as part of the regeneration of the Conningbrook Lakes Country Park in Ashford, Kent. 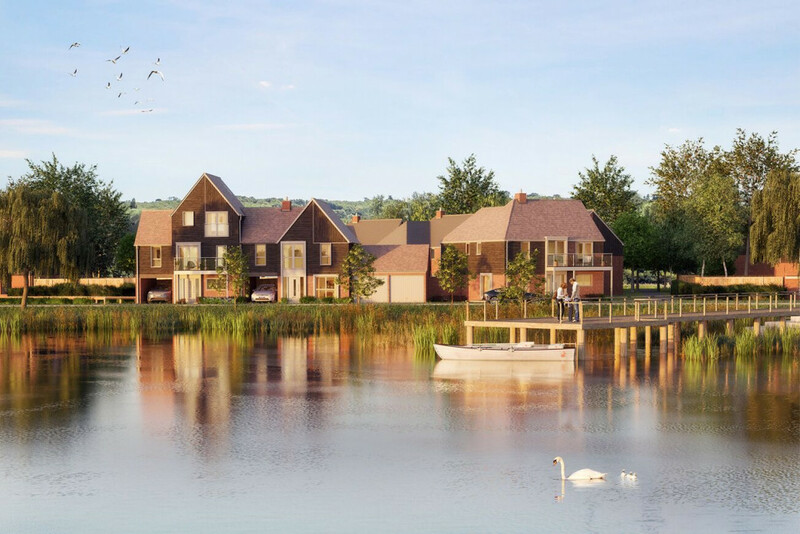 gdm were commissioned to take the existing planning scheme and implement a series of design changes to make the most of the contemporary design and nature that surrounds the site. This included layout changes, elevational rationalisation and the creation of three new lakeside units. These lakeside units make the most of the amenity of the lake and the outstanding position. 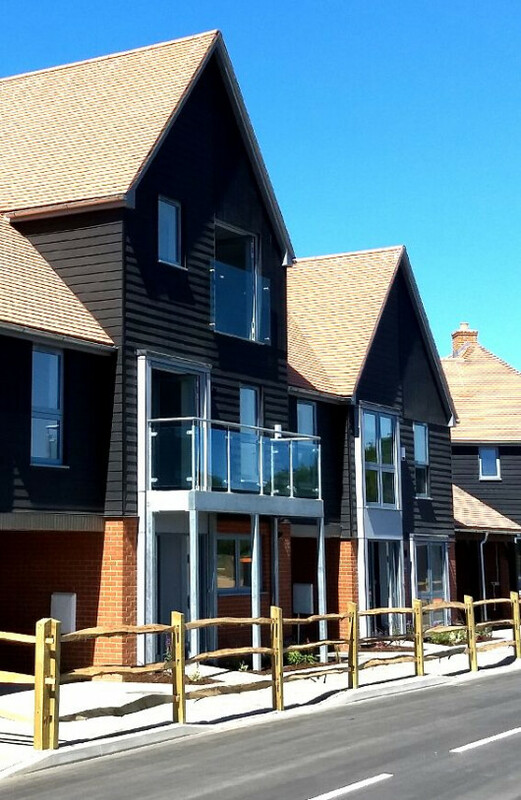 A mixture of modern materials and use of natural light have produced a development that feels very much at home in the country park setting offering Ashford residents not only a home but a lifestyle.